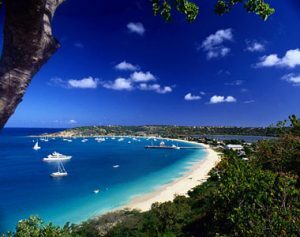 Colonized by English settlers from Saint Kitts in 1650, Anguilla was administered by Great Britain until the early 19th century, when the island – against the wishes of the inhabitants – was incorporated into a single British dependency along with Saint Kitts and Nevis. Several attempts at separation failed. 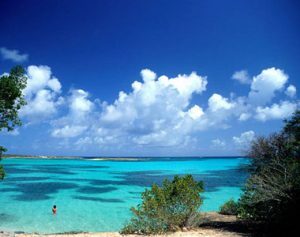 In 1971, two years after a revolt, Anguilla was finally allowed to secede; this arrangement was formally recognized in 1980 with Anguilla becoming a separate British dependency.